Is it Cataracts or Something Else? Imagine those cute doggy eyes gazing at you as a way of welcoming you back home after a rough day at work. That is the best thing you might see all day. Your dog’s eyes are a way to his soul and are also a way through which most people interact with their pets. 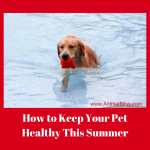 But perhaps you have noticed the appearance of cloudiness in your dog’s eyes lately. Worse still, during playtime your dog misses the ball you throw at her, and you start wondering what could be happening? The first thing pet owners assume when they see cloudy eyes in dogs is that their dog could have cataracts. 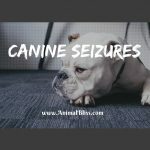 This assumption does not always apply everytime your dog has cloudiness in the eyes, as there might be other reasons for the appearance of such eyes in your dog. But just how do you tell when cataracts are not the cause of your dog’s cloudy eyes? This article will help you out with that. 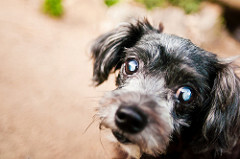 Just as humans, your dog is also likely to develop cataracts. In most of the cases where a milky white appearance becomes noticeable on a dog’s eyes, this condition becomes the first to be “diagnosed” by dog owners. 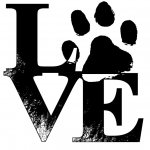 It might be true, as it is the most common in dogs and humans, though not the only one. 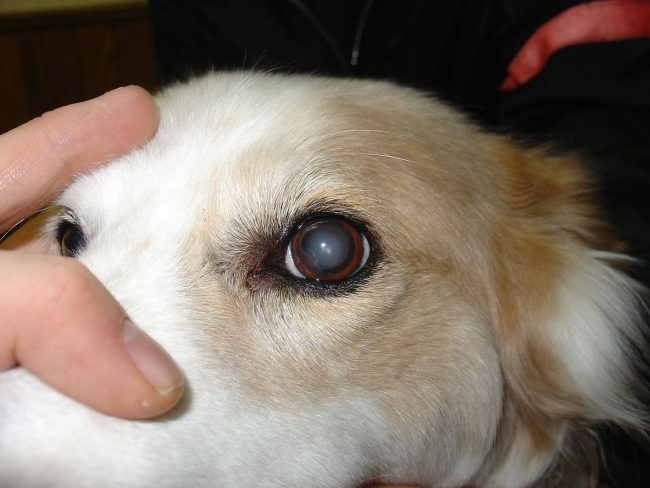 Cataracts result from abnormal metabolism in the dog or human lenses. The lens comprises of proteins and water organized in a specific way. When these protein molecules clamp together due to trauma or age, cataracts results in the process. As the proteins clog the lens, they form strands of 888 proteins that obscure the lens which gradually impair your dog’s vision. 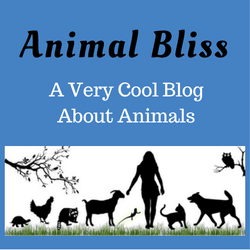 The commonness of this condition is what makes it a significant concern for pet parents. 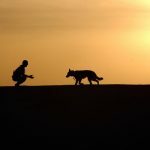 However, there are other causes for cloudy eyes in dogs present concerns you should be aware of and should never rule out when your dog starts having blurry vision. 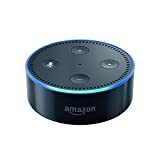 Of these other causes, Lenticular (Nuclear) Sclerosis is usually the one that is most confused for cataracts by those of us who are untrained in detecting cataracts. It is an eye condition that results from the aging of your dog. It is not an exclusivity of dogs though, as humans and even horses can sometimes experience it. As your dog ages, her lenses start becoming hazy, just like cataracts. In turn, the pupils become cloudy and bluish-gray in appearance. As a dog grows older, the fibers that are usually perfectly organized in the eye begin to deposit randomly on the outer ring of the eye. The lens is, however, restricted in a capsule, therefore hindering the accommodation of any additional fibers. Over time, the newer fibers push the existing ones towards one another. They are then compressed together towards the center of the lens. 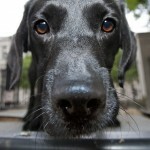 It is this compression that hardens the lens and gives the appearance of cloudy eyes in dogs. The condition usually shows itself in dogs that are over six years old and develops on both of the eyes simultaneously. Thankfully, lenticular sclerosis is not painful and does not impair the dog’s vision as cataracts do. The dog is, however, able to adapt to the changes in vision. Being able to distinguish between these two conditions is critical. 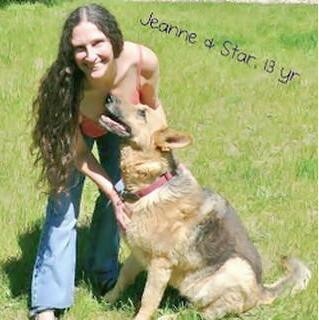 It helps settle your nerves as nuclear sclerosis is not that dangerous and your dog will be able to adapt to it. Here is how to know whether it is cataracts or nuclear sclerosis that is causing the cloudy mass on your dog’s lenses. First up, nuclear sclerosis makes your dog’s eyes appear cloudy but with a bluish discoloration. On the other hand, cataracts result in an opaque and white appearance on the eye. These colorations should help you distinguish the difference between nuclear sclerosis and cataracts. When the dog has cloudy eyes but appears to have good vision, it means that it is not cataracts that are troubling her. The cloudiness that appears as a result of Cataracts tends to block light from the lens to the retina, distorting vision in the process. It is only in advance cases of lenticular sclerosis that poor perception of visual depth occurs. Blindness does not happen in this case but could occur in the case of cataracts. One of the effects of cataracts is that it causes pain in the dog because the cloudy mass exerts pressure on the lens and eyes in general. Nuclear sclerosis, on the other hand, does not cause any pain to the dog. 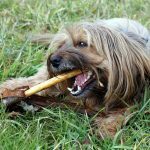 If you see your dog acting normal and in no apparent discomfort, then you can be sure that it is not cataracts. The lens compression as a result of lenticular sclerosis occurs simultaneously on both the eyes of the dog. Therefore, to distinguish between the two, look for the cloudy appearance on both eyes. If present, then it is not cataracts in most of the cases. When Can You be Sure of the Difference? The only sure way of eliminating one condition from the other is through carrying out tests on the eyes by a qualified vet. The first test typically involves the performance of an ophthalmologic exam. In this case, the corneas are checked first using a slit lamp. If the cloudiness is noticed on the cornea, or just behind it, then nuclear sclerosis is ruled out. This presence of the cloudiness is an indication of cataracts. Another test involves looking deeper into the dog’s eyes using an ophthalmoscope with the aid of medicated drops in the eyes of the dog. If the dog has nuclear sclerosis, then the vet will be able to see through the lens to the retina. A complete or partial blockage of the retina is an indication of cataracts. This blockage is why your dog has impaired vision when suffering from cataracts. When your dog’s cloudy eyes are not cataracts, then the chances are that it could be nuclear sclerosis. 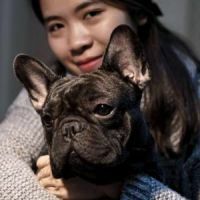 Besides these two, there also exist other various eye conditions that may result in cloudiness in the eyes of your pet. The others include Glaucoma, dry eye, corneal dystrophy and anterior uveitis. These are not as common as the two mentioned in this article. Does your dog have cloudy eyes? one my dog has this problem. thanks for the guide. i will take care of it from now. 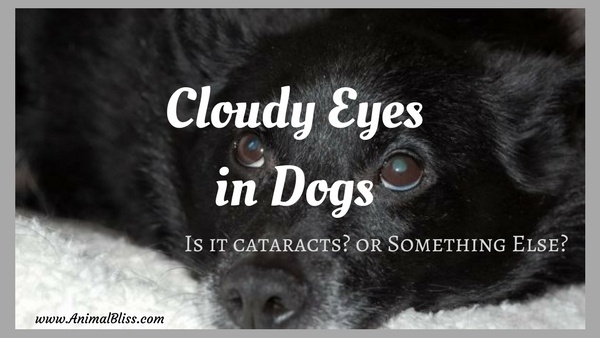 WOW – I honestly always thought cloudy eyes could only mean cataracts in dogs. 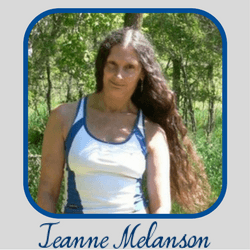 I had no idea about Nuclear Sclerosis or any of those other possibilities. Thank you for breaking it down for me – this is really clear. I’m going to have another look at my mum’s dog’s eyes when I visit next (she has cloudy eyes, for about a year now). I wonder if it’s the same in cats – something for me to research I think!